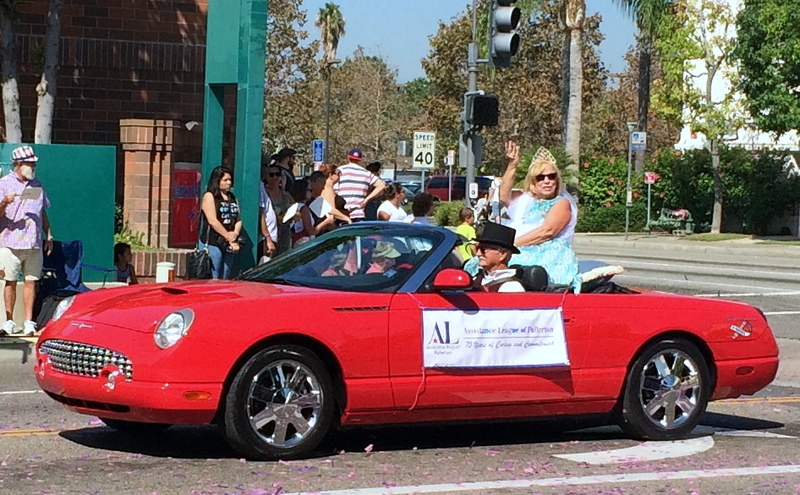 Assistance League of Fullerton is an all-volunteer, nonprofit organization that is comprised of multi-talented volunteers working together to fulfill its mission. We are an organization whose nearly 300 members volunteered almost 20,000 hours last year. 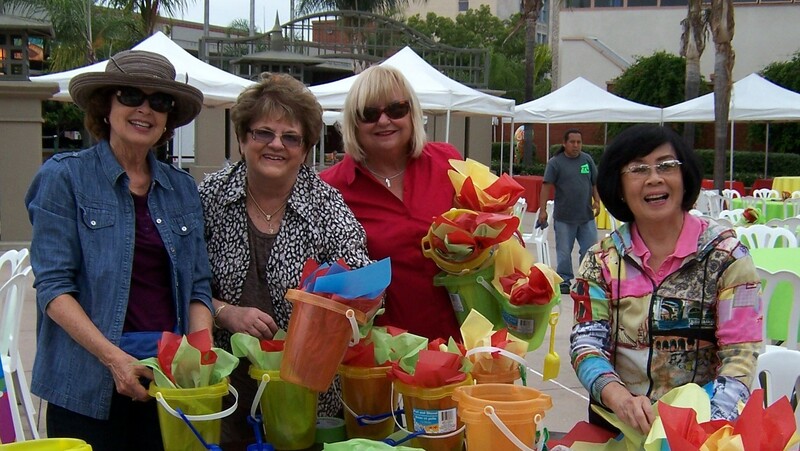 Our volunteers are dedicated to improving the lives of North Orange County residents through hands-on programs. 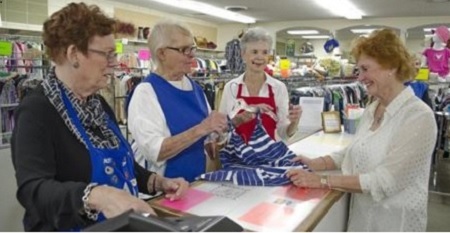 Join ~300 women and men who volunteer with Assistance League of Fullerton. Choose from the philanthropic programs and committees that interest you and would benefit from your special skills. Make a difference in your community by sharing your enthusiasm and extending a helping hand while making new friendships that will last a lifetime. Click here to find out about our award recipients for 2017 and prior years. 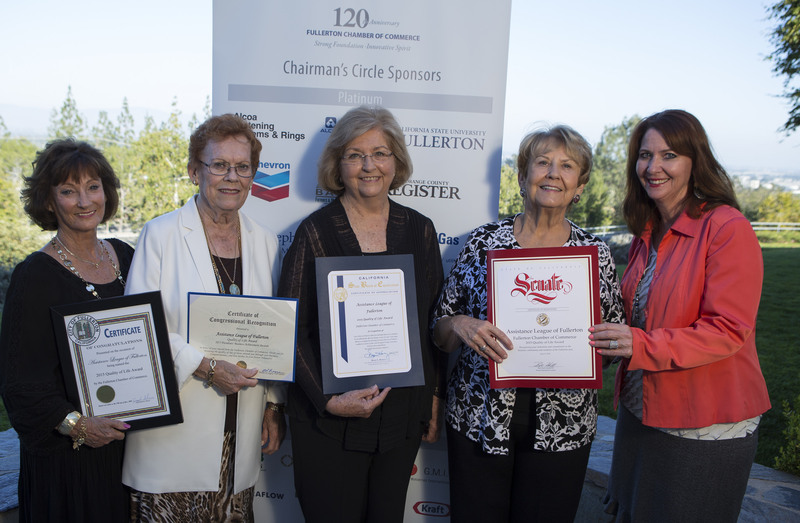 Assistance League of Fullerton is comprised of ~300 total members in Active, Life, Sustaining and Associate classifications. We have two auxiliaries – Assisteens® and Alpha. We are a very busy chapter! For the 2016-2017 year, our members donated over 32,000 hours to the North Orange County communities we serve. Associate members may participate in and support chapter philanthropic programs and resource development activities in the following ways. Pay annual dues of $65.00. May attend chapter meetings and social events by invitation from the chapter. May work in our thrift store or on other special philanthropic projects of the chapter. No obligations other than financial support of the chapter and its philanthropic outreaches. Attend chapter meetings, which are held on the third Tuesday of the month, except the months of July, August and December. Staff the Bargain Box Thrift Store one (1) day per month. Serve on two (2) chapter committees. 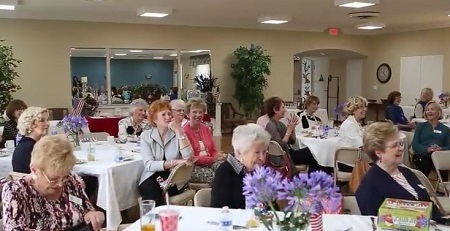 Serve on one (1) luncheon committee per year. Serve on one Vision Screening (philanthropic program) per year. Support the annual resource development event. Pay annual hospitality fee of $80.00 which includes the monthly luncheons. The Assisteens Auxiliary is a group of seventh through twelfth grade teenagers involved in philanthropic and social events within the community. 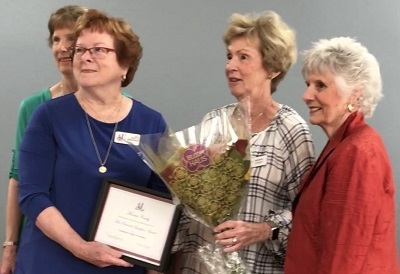 Assistance League Professional Humanitarian Auxiliary (ALPHA) is the business and professional women’s auxiliary of the Assistance League of Fullerton. ALPHA is a nonprofit organization whose purpose is to serve the immediate community. Membership applications are accepted all year. Prospective new members will be contacted to schedule an educational tour and orientation classes. Each new member is assigned a mentor. 2015 Founders Day Parade Celebrating 75 years of service!